Such railings were in common use in the earliest periods to demarcate a sacred enclosure, whether it contained a holy tree, the throne of a yaksa or a stūpa [see EA1978.127 and EAOS.59]. Since at least fifteen other portions of this coping are known, the railing to which it belonged probably enclosed a large monument such as a stūpa. Apart from the crisply carved frieze of some beauty, the Ashmolean example also bears, on the reverse side, an inscription of historical importance in its entirety. It read: “Caused to be made by Kāsiputra Yaska, the confidant of King Sūryamitra, the son of Gopālī” (Härtel trans.). The inscription provides evidence for the date and less clearly, for the original location of the railing. Professor Härtel has argued, on epigraphical grounds as well as from the style of the carving, for the less well-documented of two kings named Sūryamitra, who reigned in Pancāla, north-east of Mathura, in the first half of the 1st century A.D. 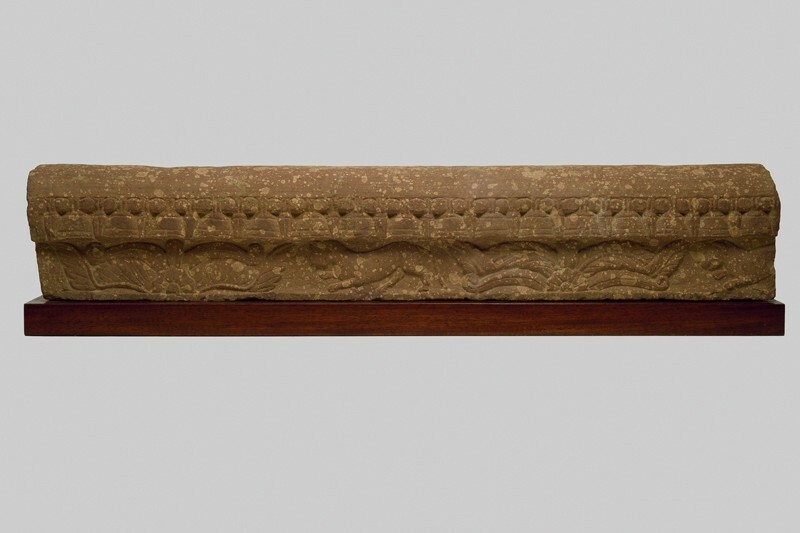 The relatively small scale of the railing argues fro an early date [see EAX.391] but the frieze, in spite of its leaping lions separated by palmettes which distantly echo older western Asian motifs, is in a style quite compatible with an early 1st century A.D. date. 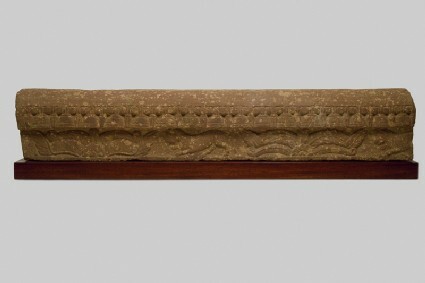 The railing may have stood in Ahicchattra, the principal site in Pancāla, from which has come sculpture in the same style and distinctive stone at that of Mathura, and for which a sub-school of sculpture has been postulated; on the other hand, almost identical carved copings were excavated from the Kankālī Tīlā site in Mathura. Of the other nine inscribed portions, only one so far known, in a private collection in Calcutta, bears the full text. Two others are in the National Museum, New Delhi, one in the Los Angeles County Museum of Art. and one in the Museum für Indische Kunst, West Berlin. 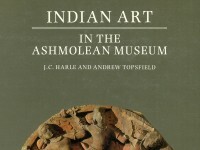 Purchased with the assistance of the E. H. North Bequest and the Friends of the Ashmolean Museum, 1983.